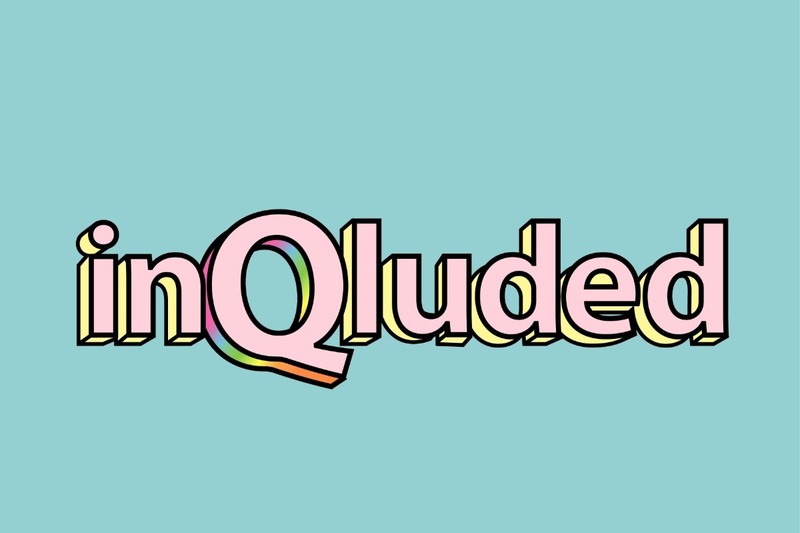 A digital magazine for LGBTQIA+ Youth of Color. Yeah, I know. It's as awesome as it sounds. As a nonbinary trans Latinx adoptee, I struggled to find representation. From the books I devoured, to the magazines I so desperately wanted to see myself in, it was as if I didn't exist in mainstream media. It's so important that we see ourselves reflected back at us. It is also so important that the reflection is authentic. I want to create a digital publication for LGBTQIA+ youth of color!! But I can't do it without your support! To create a youth-led safe space that honors and celebrates the narratives of underrepresented voices of PoC. I believe that all creatives should be paid for their work. I want to be able to pay every contributor! I want to register as a non-profit and that costs money, too. Other costs include but are not limited to: start up costs, web design, graphic design, an annual website fee and marketing.